Alex Ho is a Chinese-British composer based in London. 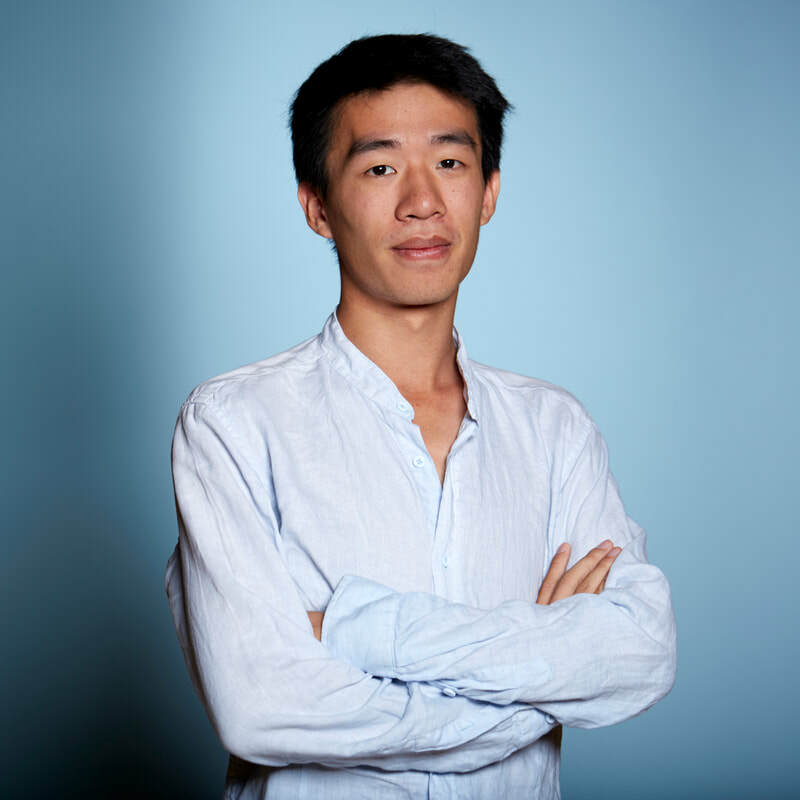 One of Sound and Music's 'New Voices 2018', he has had compositions performed by the Shanghai Philharmonic Orchestra, Psappha Ensemble, Juice Ensemble, Roderick Williams, and the choirs of Christ Church Cathedral and Merton College, Oxford. His works have featured in festivals including SoundState (London), Hearing China (Shanghai), Sound Festival (Aberdeen), Cheltenham Music Festival, Oxford Lieder Festival, and HighScore Festival (Pavia, Italy). Alex was awarded joint-winner of the Philip Bates Composition Competition in 2016 and is a member of the London Symphony Orchestra's Soundhub scheme for 2018/19. ​Alex studied Music at Oxford University and graduated with first-class honours, before completing a master’s in composition at Cambridge University with Christian Mason where he was awarded the Arthur Bliss Prize in Composition.